Our famous Babyology Baby Shower High Tea is returning to Sydney! Our Sydney Babyology Baby Shower High Teas are back for another two rounds in 2016. Come and see what’s in store for lucky attendees, and find out how to snap up some highly-coveted tickets. These are set to be the most amazing baby showers we’ve ever hosted! 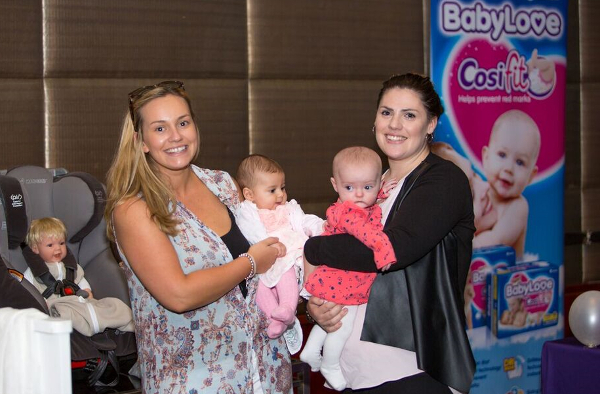 Mums and mums-to-be, this is your chance to enjoy a day of luxury with delicious delights and sweet swag from our sponsors including Ergobaby, Avent, BabyLove and Queen Bee Maternity. 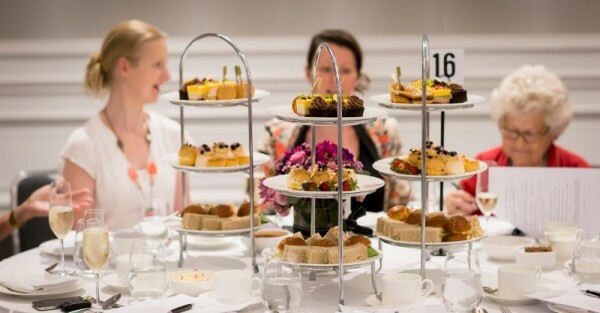 Sydneysiders have two high tea sittings to choose from on Sunday, 19 June, 2016 – 12-2pm or 3-5pm. We will be returning to the stunning InterContinental Sydney Double Bay and our guests can expect nothing short of a stunning afternoon out. And here’s a little tip for you – they’re so much fun that we’re planning another one on Sunday, 13 November. While we like to keep some surprises up our sleeves when it comes to our events, think of this as a little taster of what you can expect. Since we began hosting our Baby Showers in 2014, they’ve become highly-anticipated, sell-out events. Get set for lavish food, plenty of great prizes and our always popular gift bags, crammed with more than $200 worth of products for every guest to take home and enjoy. This year we are also introducing a new host – the delightful Rachael Coopes – one of our favourite Play School presenters. Her two-decades long career includes not just her role on Australia’s favourite kids’ show, but she’s also an award-winning writer and producer, and of course, a mum. Save the date and book your ticket today! Don’t miss out on this delightful event designed for all mums, mums-to-be and their mates. Tickets cost $70 per person. And, Melburnians, tickets are also on sale (but selling fast) for our Melbourne Babyology Baby Shower High Tea, on 28 August, 2016 at the Park Hyatt.